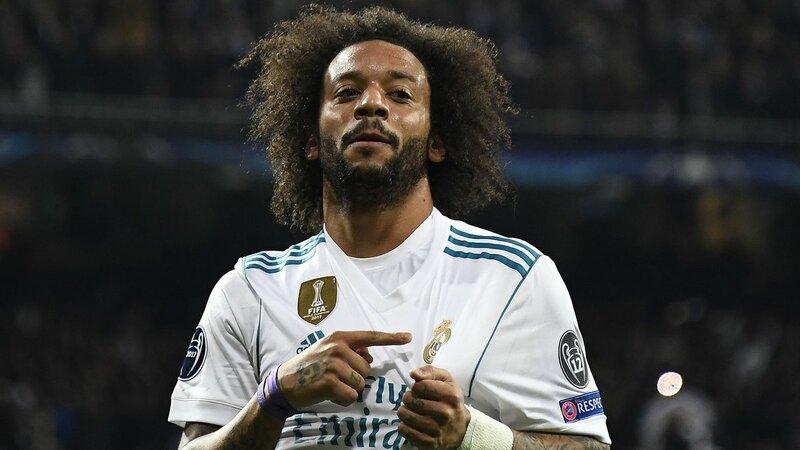 Real Madrid left-back Marcelo has reportedly emerged as a transfer target for the Italian champions Juventus, according to Tuttosport. The 30-year-old defender, who has spent more than a decade at the Bernabeu, is believed to be seeking a move away from the Spanish capital this summer. The Brazil international has not been regular under Santiago Solari, with Sergio Reguilon being preferred, and the aforementioned report suggests that the European champions are willing to cash in as part of a freshen-up. The Serie A giants are said to be willing to pay the South American €12m a year in wages to tempt him to join them. Marcelo’s Madrid contract is valid until 2022, and he would get the chance to link up with former teammate Cristiano Ronaldo at Turin. Bordeaux enquiry about Chelsea’s Olivier Giroud?